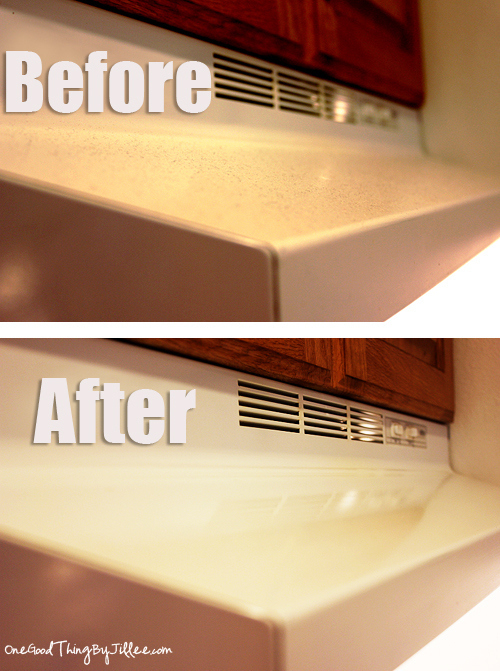 When was the last time you cleaned your home? 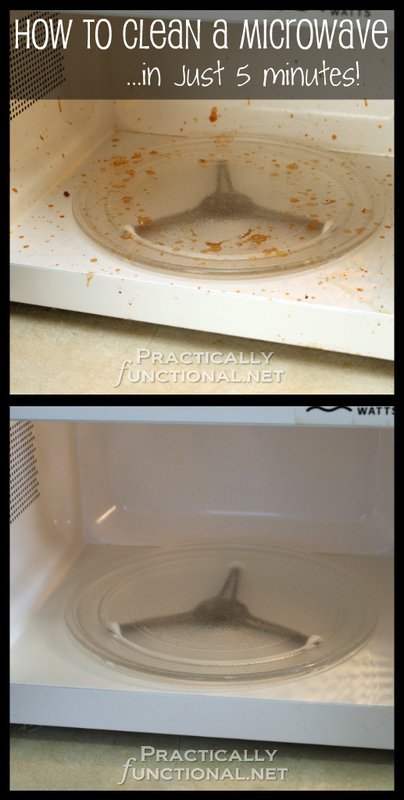 And by clean, we mean really clean. 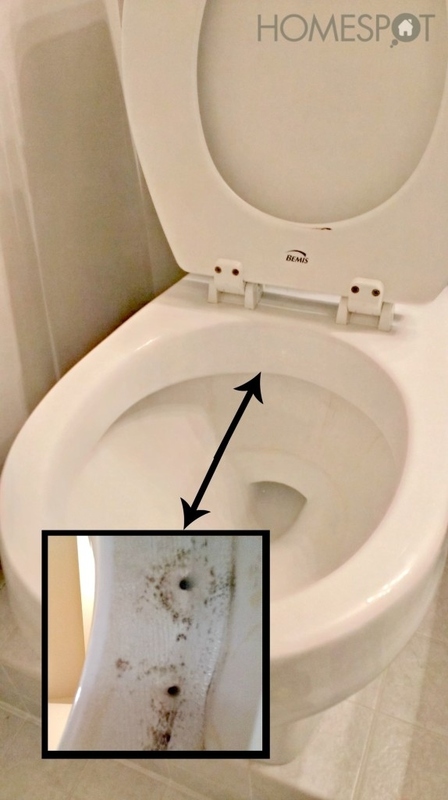 Unless if you happen to live in a cave, you've probably been skipping on cleaning out those nooks and crannies hoping that no one else will notice. 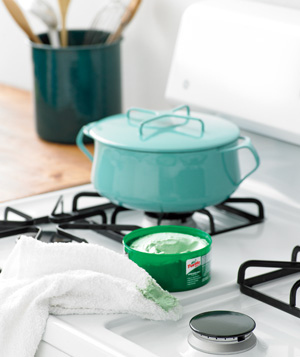 Applying a thin layer of car wax on a clean stove top will make it easier to wipe off any future spills. 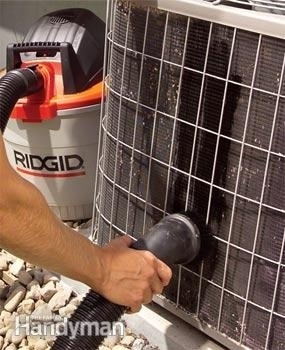 Vinegar and duct tape will help get rid of any mold growing underneath the rim. 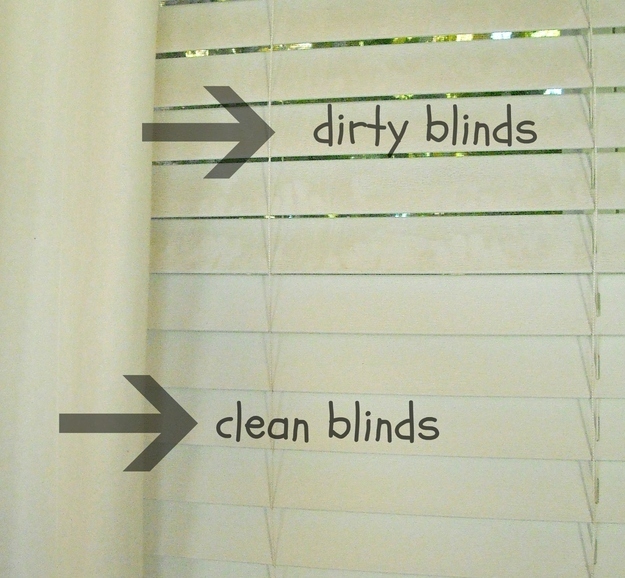 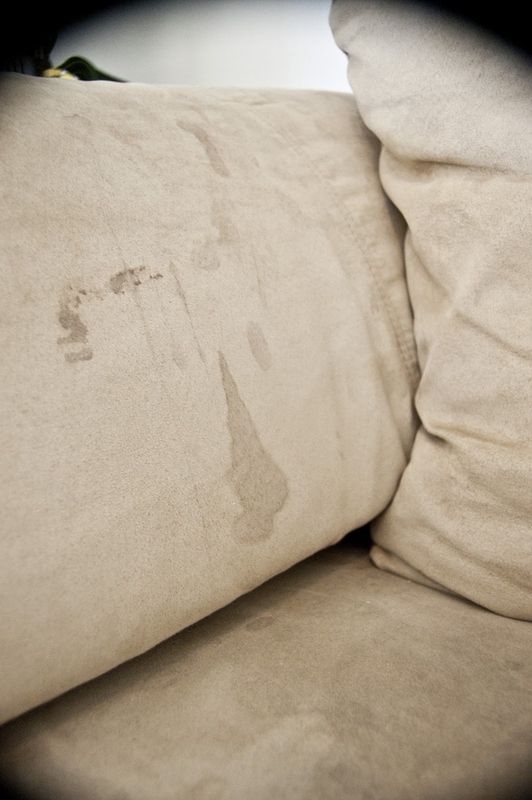 Remove stains on microfiber using a little rubbing alcohol. 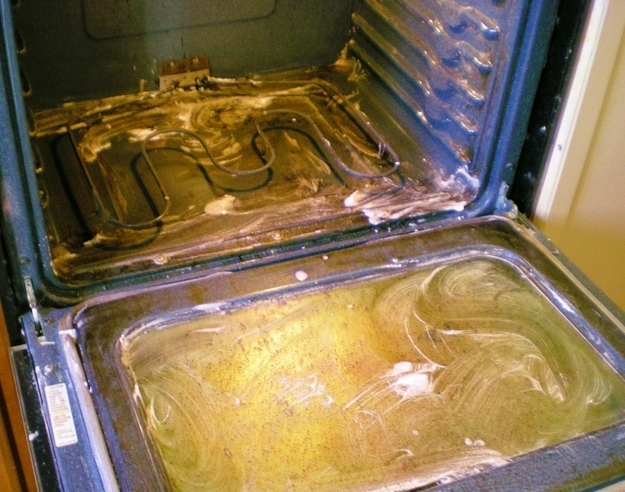 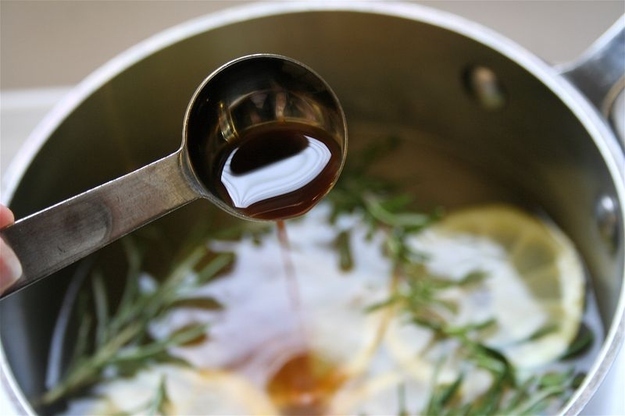 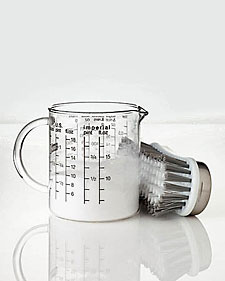 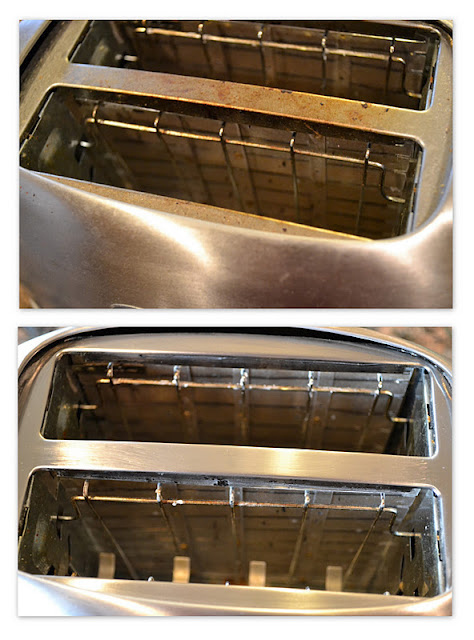 Get rid of oven grease by mixing up a paste using baking soda, dish liquid and vinegar. 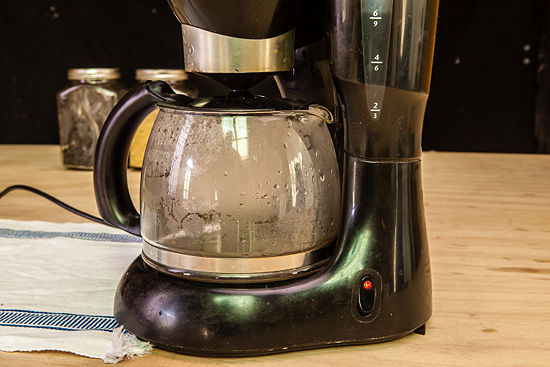 To clean coffee makers, run some white vinegar through it. 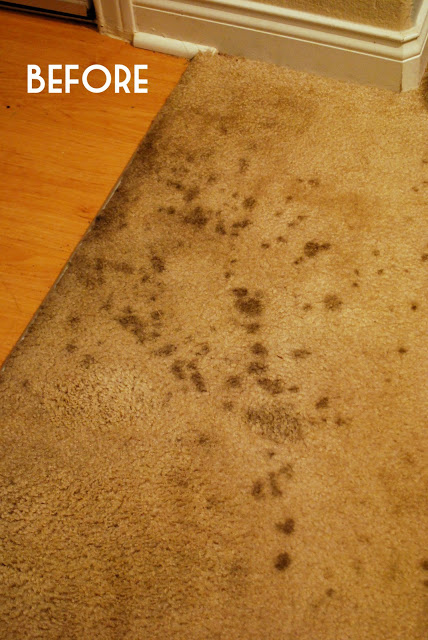 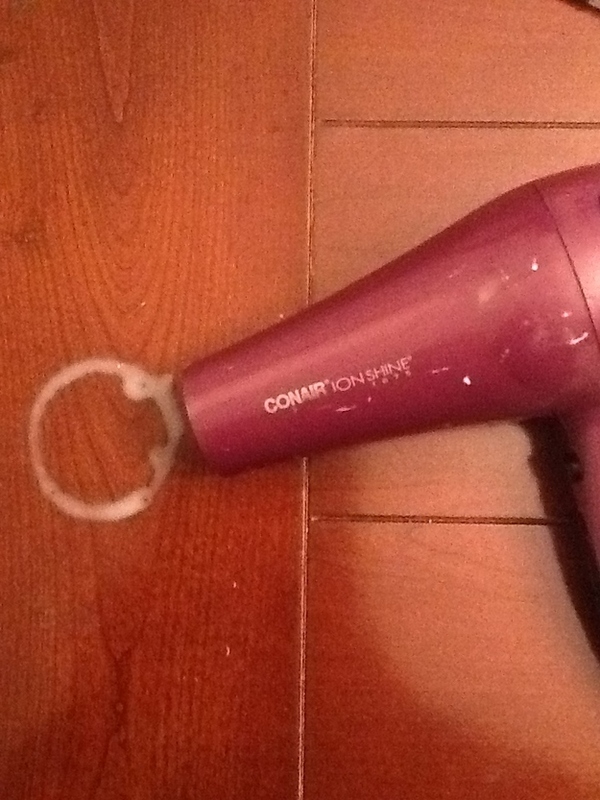 If you don't have a steam cleaning machine for your carpet, use an iron! 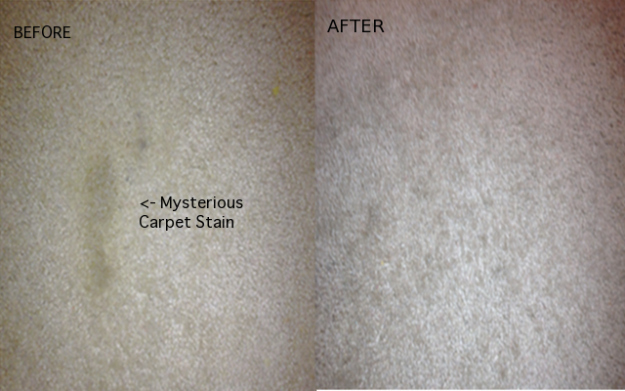 For super clean carpets, soak mystery stains with a mix of vinegar, cornstarch, clear dish soap, baking soda and cold water before blotting it out. 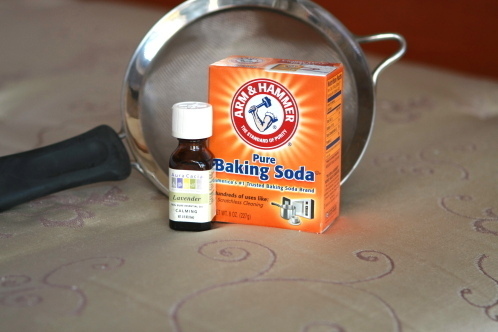 Clean out your tub by scrubbing it with peppermint oil, baking soda, and liquid soap. 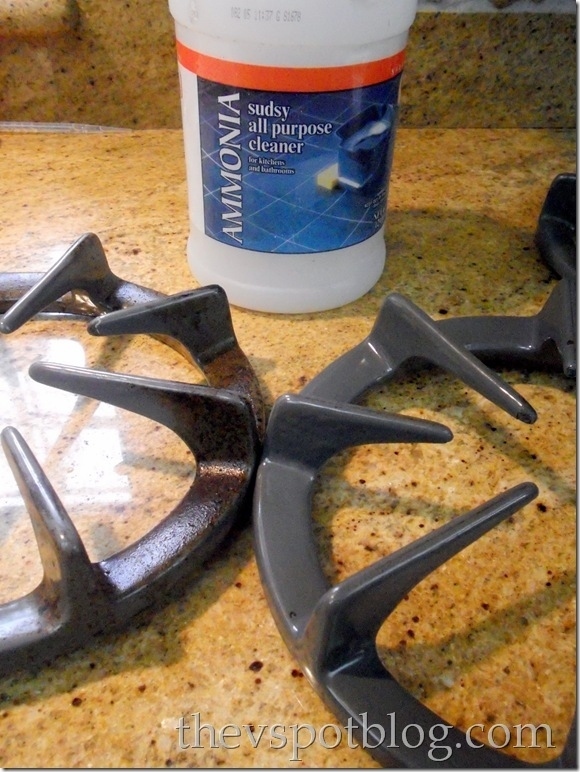 For super greasy stove tops, place the parts in a ziploc bag with ammonia, leave overnight before rinsing them out.